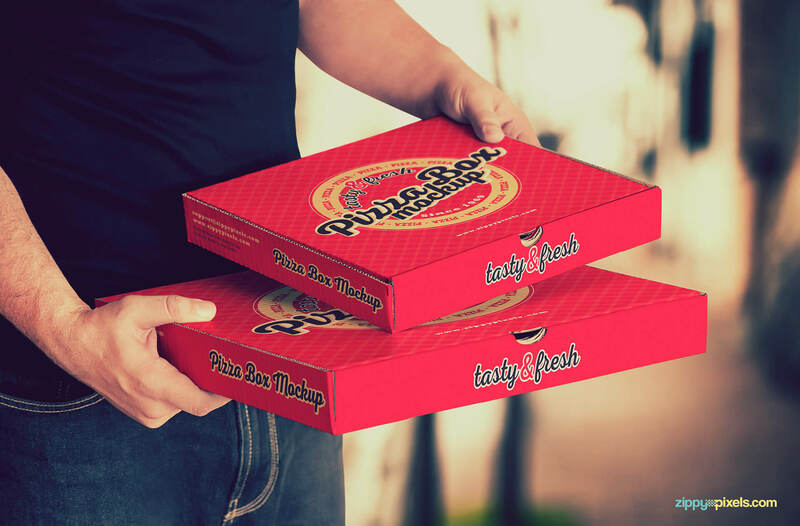 These showcase ready pizza box mockup PSDs are an appetizing way of perfectly presenting your pizza packaging designs. 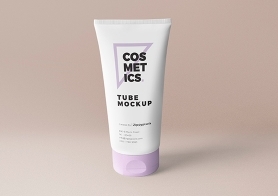 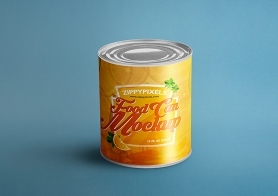 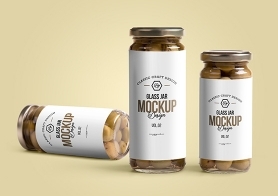 To make your designs standout, each mockup in this volume is shot in HD quality to beautifully capture every possible detail in the environment to compliment your designs more realistically. 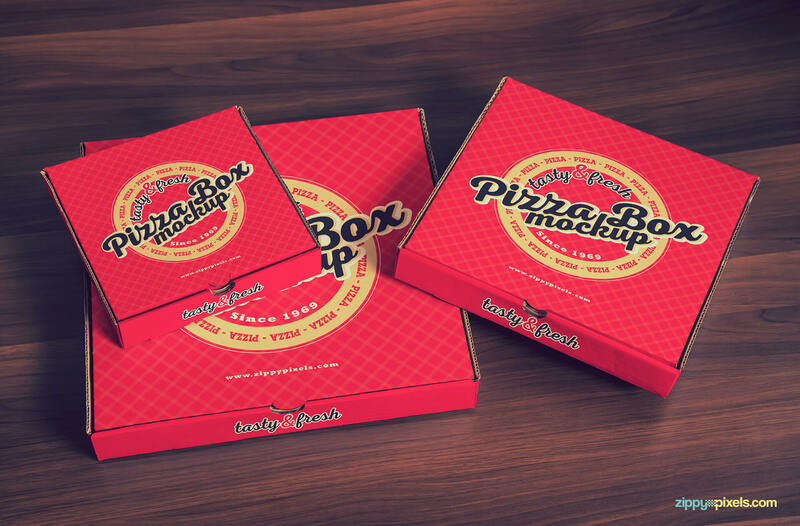 Featuring small (7 x7 x 1.5 inches0, medium (10 x 10 x 1.5 inches), large (13 x 13 x 1.5 inches) and extra large (16 x 16 x 1.5 inches) pizza packaging sizes. 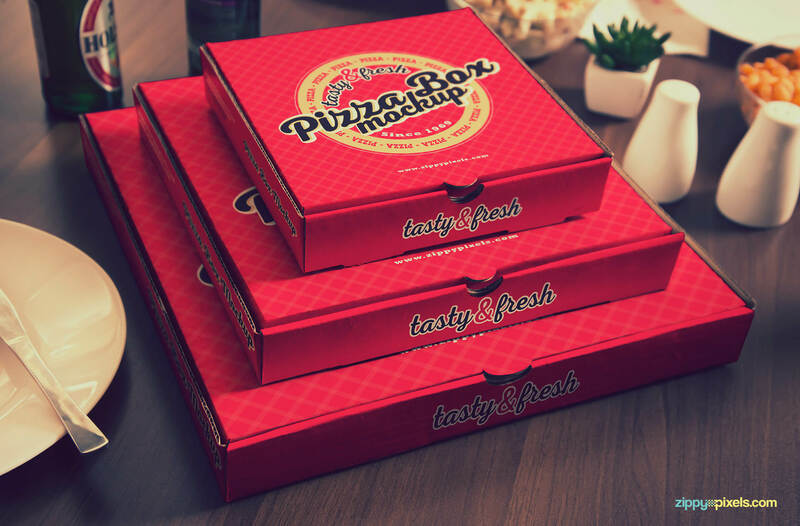 Variety of portions on the pizza box (top, sides, front and back) to add your designs on. 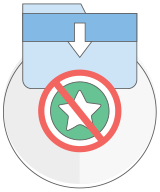 Editable Instagram effect that can be turned on/off depending on your presentation needs. 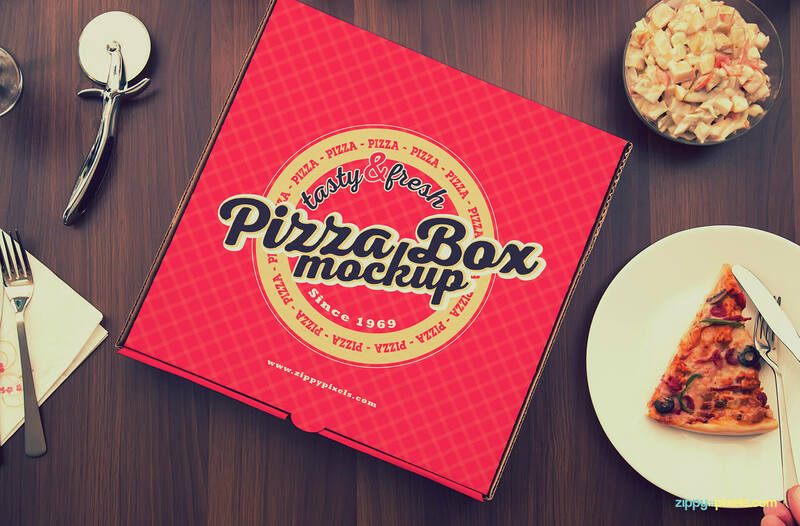 On top of all the features and customization’s, these pizza box mockups are extremely easy to use, you simply need to replace your design using Smart Object functionality and your presentation is ready in a matter of minutes. 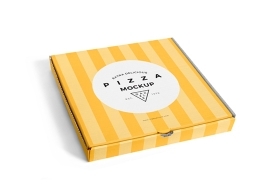 A hard to resist pizza box mockup that is perfect for any pizza branding design. 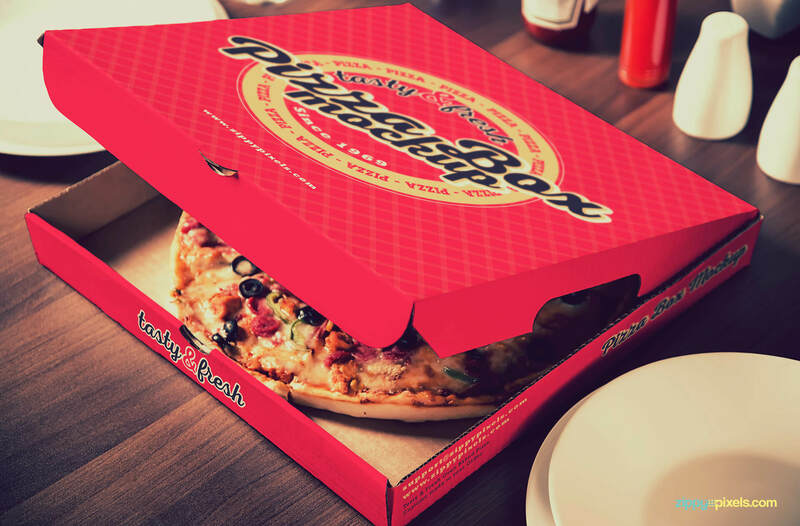 Photorealistic pizza box mockup focusing on the open lid of the pizza box. 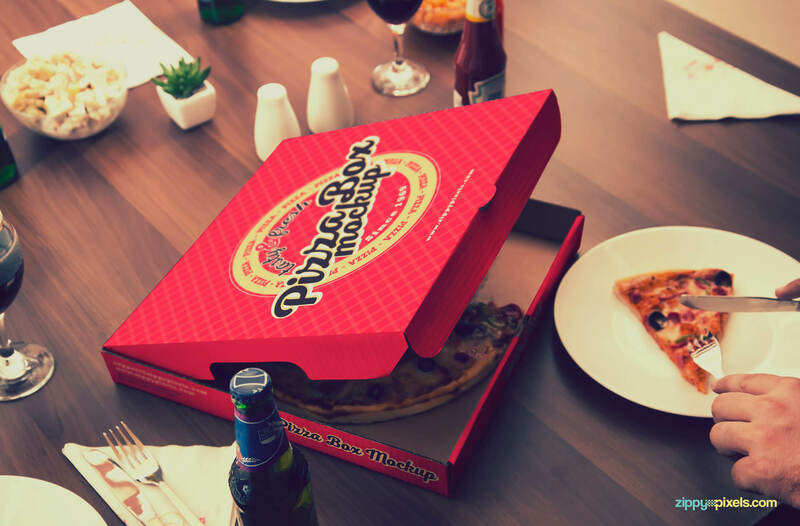 Another magnificent pizza packaging mockup that is able to showcase your designs with unparalleled finesse. 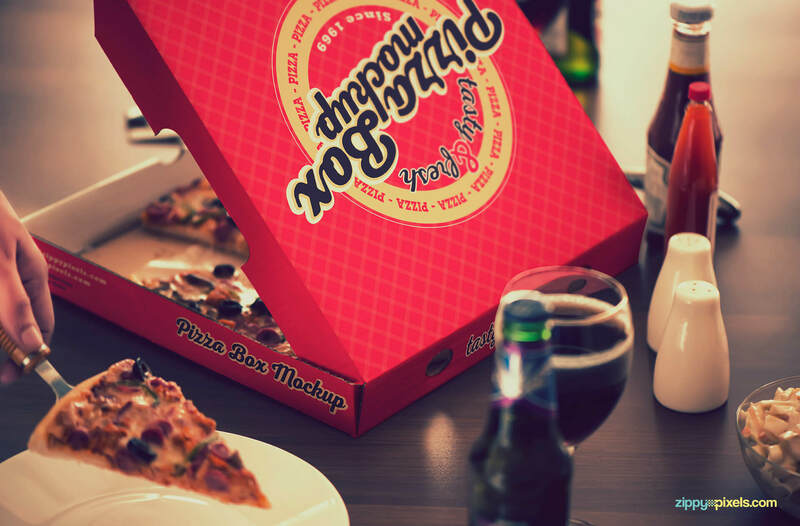 A top down view of the pizza box mockup wisely placed between carefully selected items to display the perfect picture. 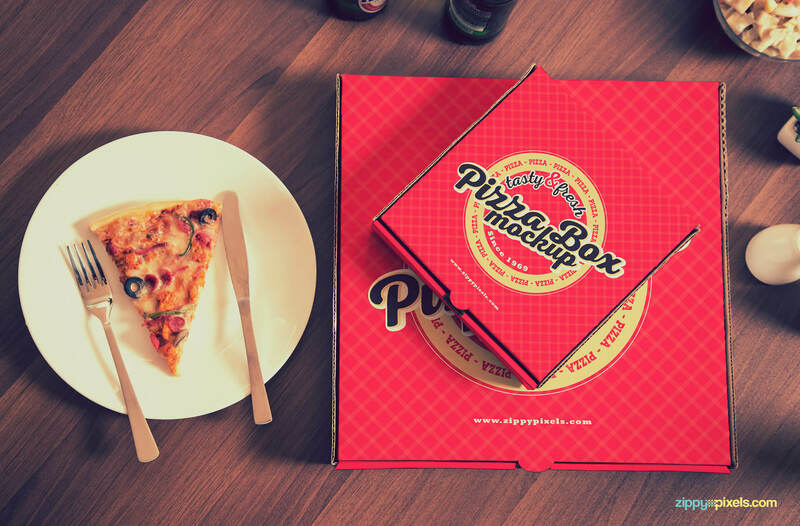 Give your packaging designs the proper treatment with this super realistic pizza box mockup. 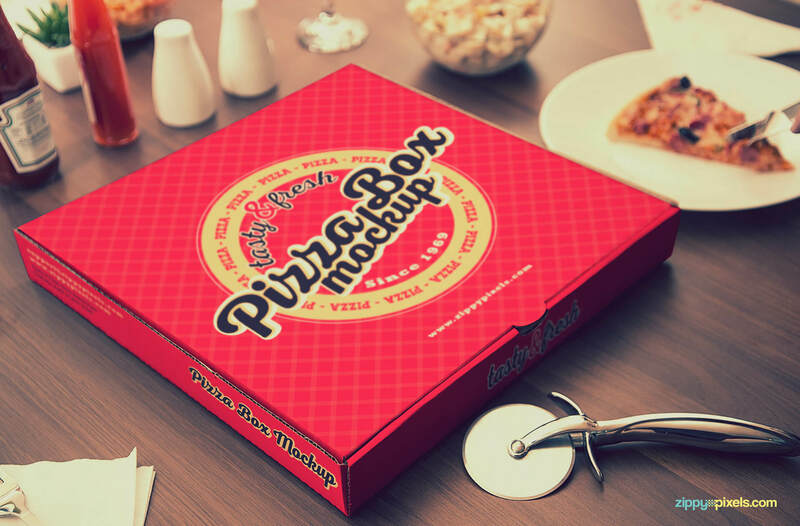 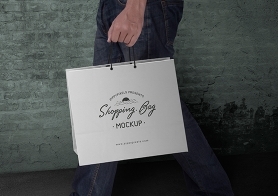 High-quality and easy to use pizza box mockup that can transform your creative ideas into reality. 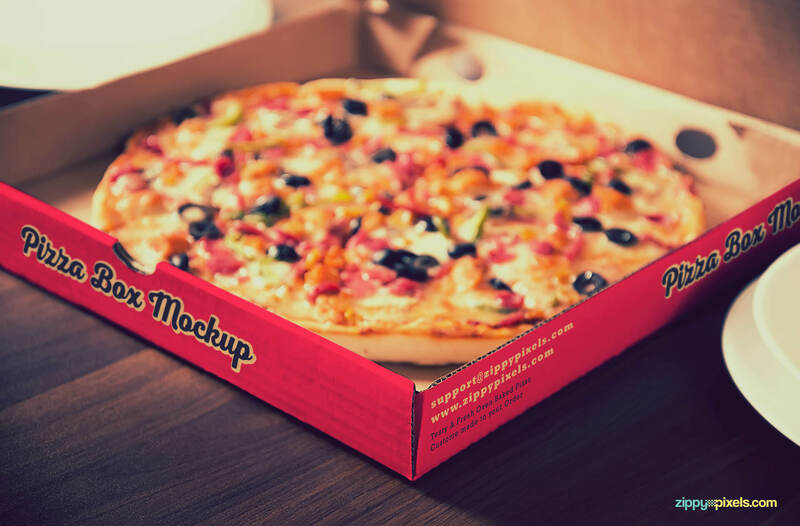 Bring an element of surprise to your design presentations with this beautifully setup pizza box mockup. 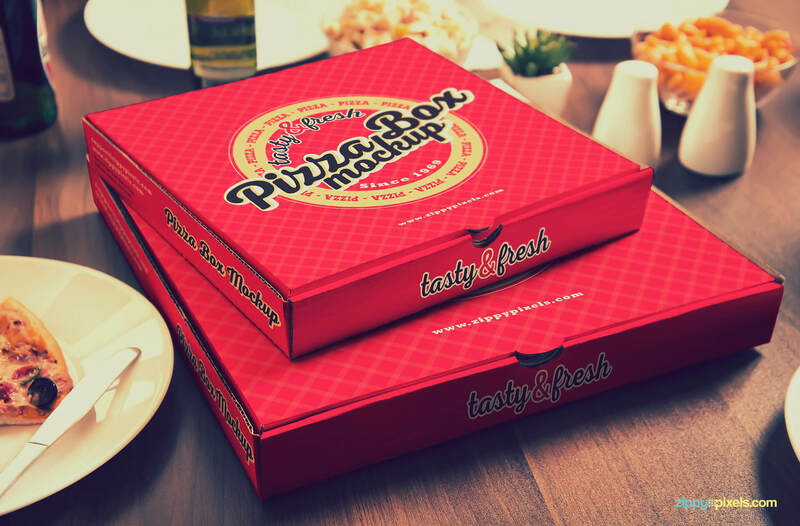 A pizza box mockup showcasing a stacked pair of take-away pizza boxes with different size dimension. 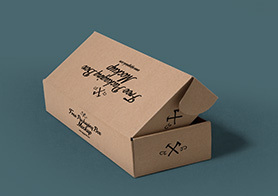 Providing a top down view of the pizza boxes to capture the essence of any pizza brand. 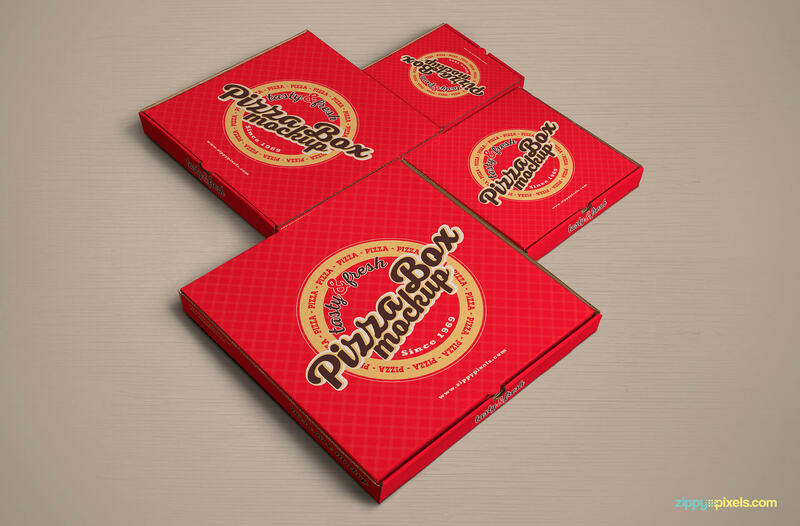 A stacked pyramid of take-away pizza boxes to bring diversity to your designs. 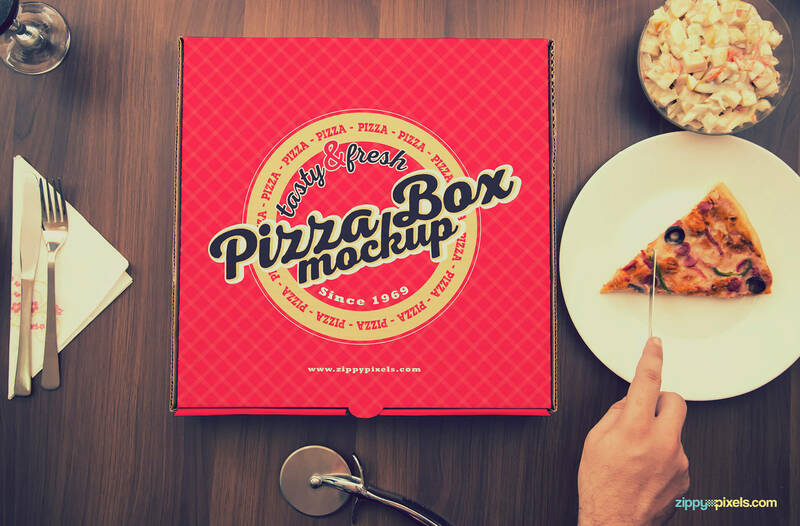 High-resolution pizza box mockup PSD with a real life model to make your design presentations more believable. 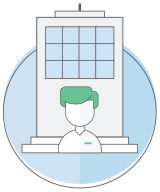 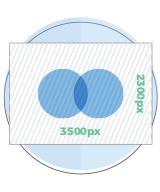 Giving you total access and freedom to replace your pizza packaging designs as you deem fit. 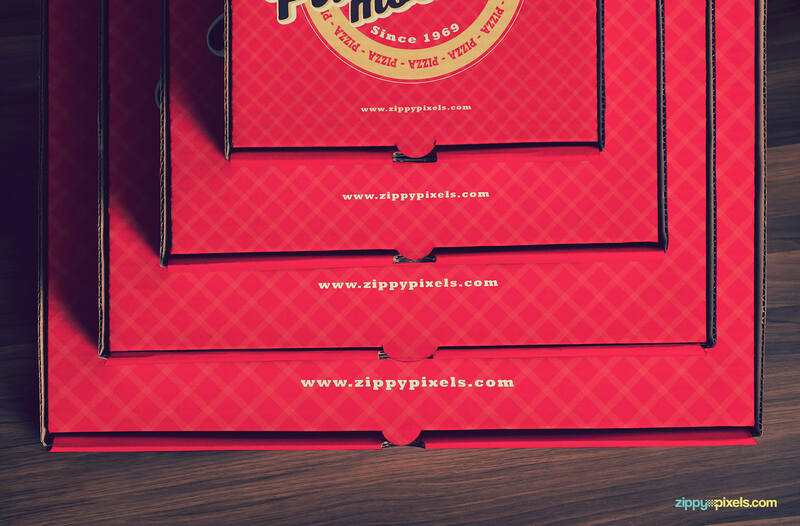 A pixel perfect pizza box PSD mockup that accurately captures the stacked pizza packaging boxes. 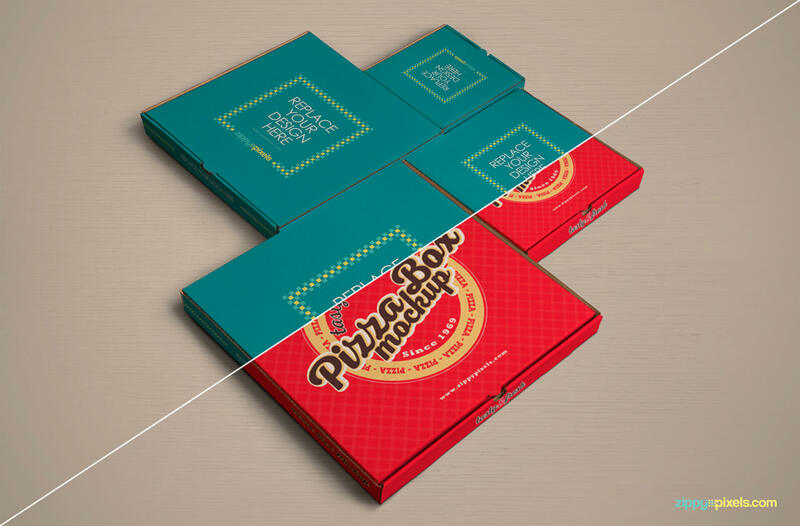 Multiple perspectives to showcase your pizza packaging designs. 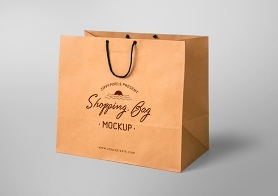 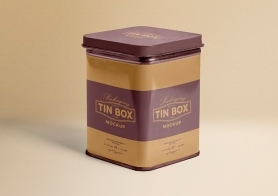 Covering the multiple box sizes to give you exact idea how your design will look on the final product.